 YOUR ADVENTURE RACE. YOUR LIGHT. Adventure racing is no joke. Your light shouldn't be either. 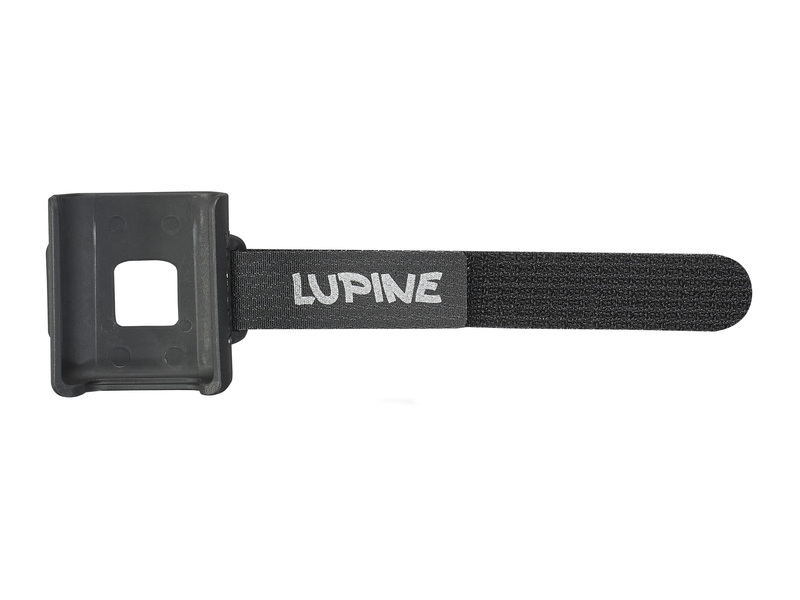 Athletes can trust Lupine gear to withstand the wear and tear of extremely rugged terrain in any weather condition. 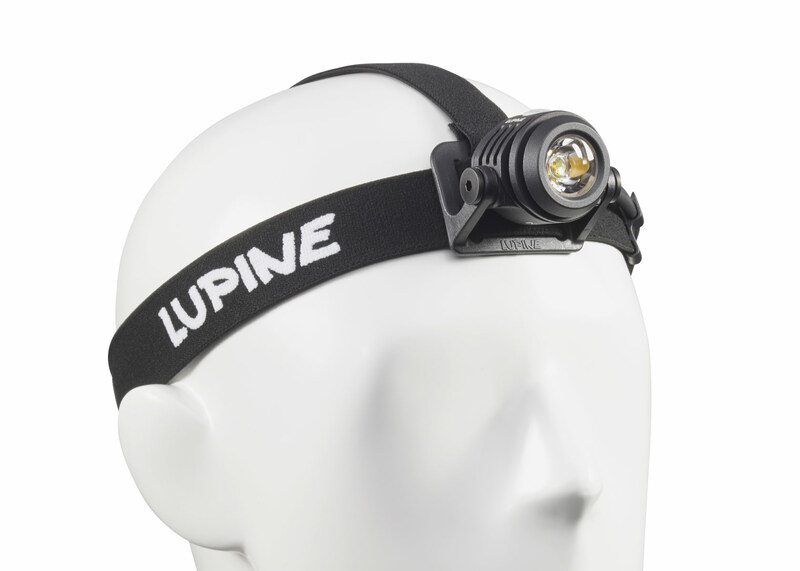 Ultra-bright LED light, perfectly balanced light image, long-lasting battery power, German-made aluminum housing, a variety of light settings, Bluetooth control, and stable mount setups make Lupine the go-to choice for building a system to power extreme nighttime adventures of any kind. 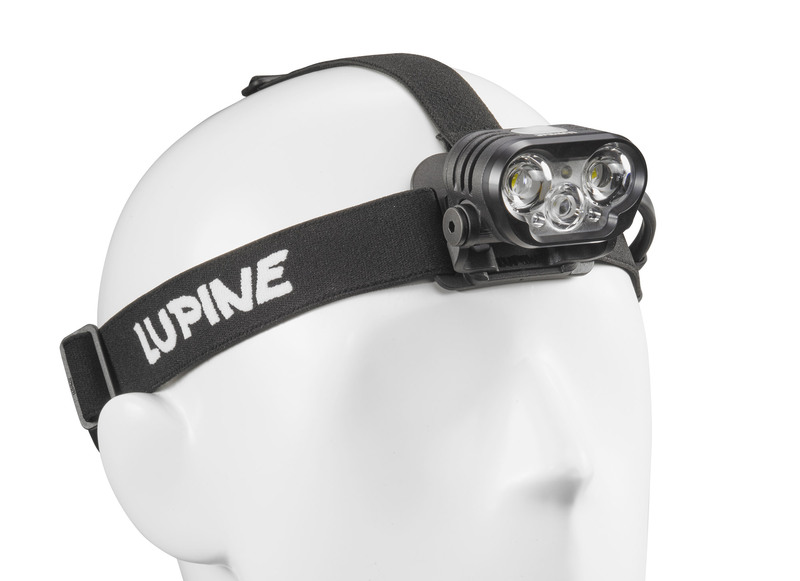 Pair any Lupine LED lamp with the recommended accessories below to create the ultimate lighting system for epic night rides.